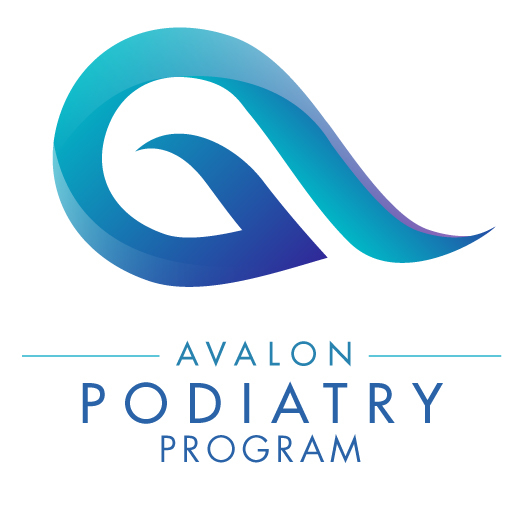 Our foot specialists are board-certified, with over 20 years of experience in foot and ankle treatments, and are pioneers in the latest techniques. They are trained in the most advanced options for treating a variety of foot and ankle issues, including ankle injuries, foot and ankle fractures, bunions, hammertoe and Achilles tendon sprain or rupture. 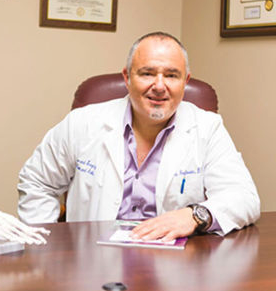 They are committed to patient care and wellness, which gives you the security of partnering up with specialists who will guide you through a journey to overall foot and ankle health from your consultation until after your treatment.